WINNSBORO is a designated cultural arts district and Main Street offers not only art, music and literature but unique annual events, award winning restaurants and shops in a welcoming community. During 2018 Winnsboro was inducted into the Hall of Fame for the 'Best Downtown in the Upper East Side of Texas' in the County Line Magazine competition. Inspired by the East Texas Lake Country Lifestyle where culture and community is defined by a howdy and a smile, Clara Ida Frances was designed as a mercantile for men and women who know the value of hard work, yet find hearty contentment in simply living well. Every item in our store is selected with care. From our quality men’s and women’s apparel to inspirational home decor, from an amazing array of “gotta have” gifts to the choicest of California wines and Texas cigars, Clara Ida Frances seeks to earn your trust and loyalty by providing an amazing shopping experience. An upscale store that is packed with unique items for your kitchen and home. For twelve years it has been a go to store for many customers that buy items for their own home as well as gifts. You can also find chocolates, jams, jellies, hot sauce and the famous Dad’s Chili mix just to name a few. Plan to stay awhile as the store is filled with interesting and helpful tools and gadgets you just might not be able to live without. The store also sells live plants and flowers. 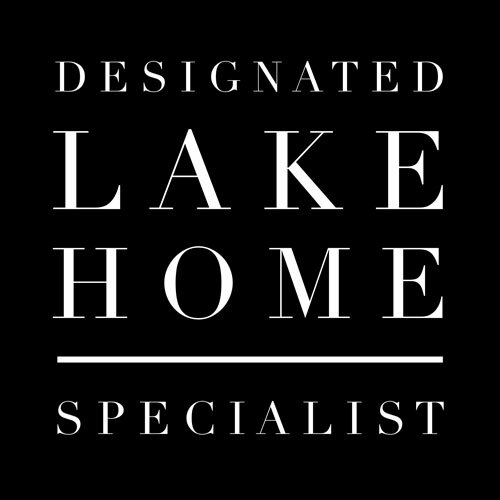 Please visit our website and blog for the latest Lake News! Contact Wendy Lynn Rogers @ 903-285-0185, directly, if you would like to view any properties or require area information. We would also be happy to provide a complimentary market analysis for your property.